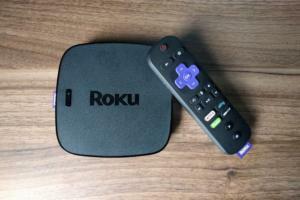 Time to upgrade your Roku? 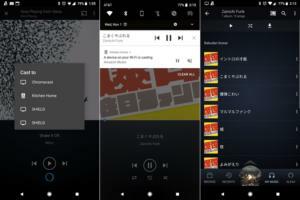 This guide will help you decide. 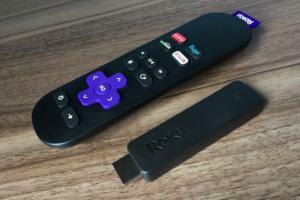 The new Roku Express is much faster than its predecessor, but the best Roku still doesn’t cost much more. 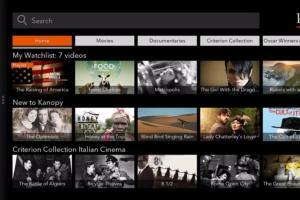 Hoopla and Kanopy offer free streaming movies, TV shows, and documentaries with just a library card. 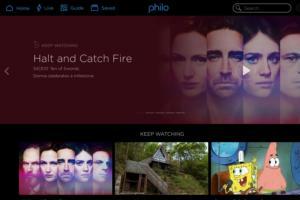 Philo is the cheapest streaming TV bundle yet with AMC, Discovery, and Viacom channels. 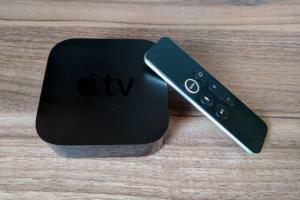 The Apple TV 4K gets the little details right, but it's more than twice the price of other 4K HDR streaming devices. 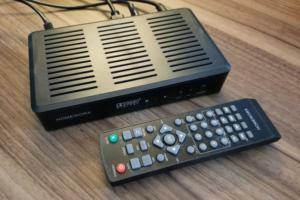 Which streaming box has the best software? None of them. 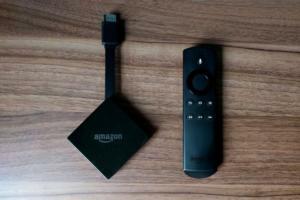 Amazon Music and Google Chromecast: A sign of amends, or just a test? 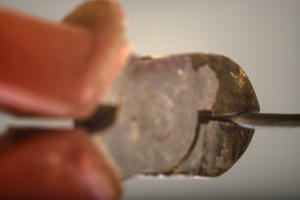 Will higher internet prices make cord cutting futile? 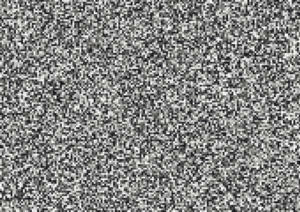 Here’s some perspective. 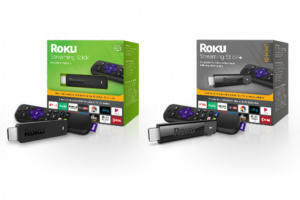 If you need a streaming box with hardwired ethernet support, the Roku Ultra is the cheapest one available. 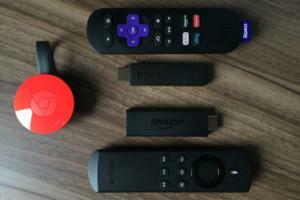 The new Fire TV has cheap 4K HDR video and a lot of problems. 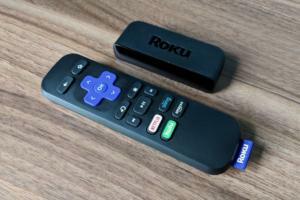 Old Roku players are on sale, but the latest models are well-worth the extra cash. 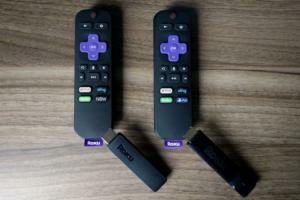 Roku's Sticks get even better with TV controls, voice commands, and 4K HDR video at the high end. 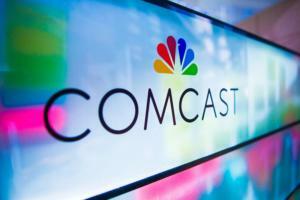 Xfinity Instant TV: Comcast's cord-cutting plan has arcane restrictions and potentially high prices. The MediaSonic Homeworx HW180STB has a dumb-as-a-rock recording features that might remind you of an old VCR.